Super Bowl 52 is finally here. And whether or not you’re a football fan, you can always enjoy the halftime show theatrics. 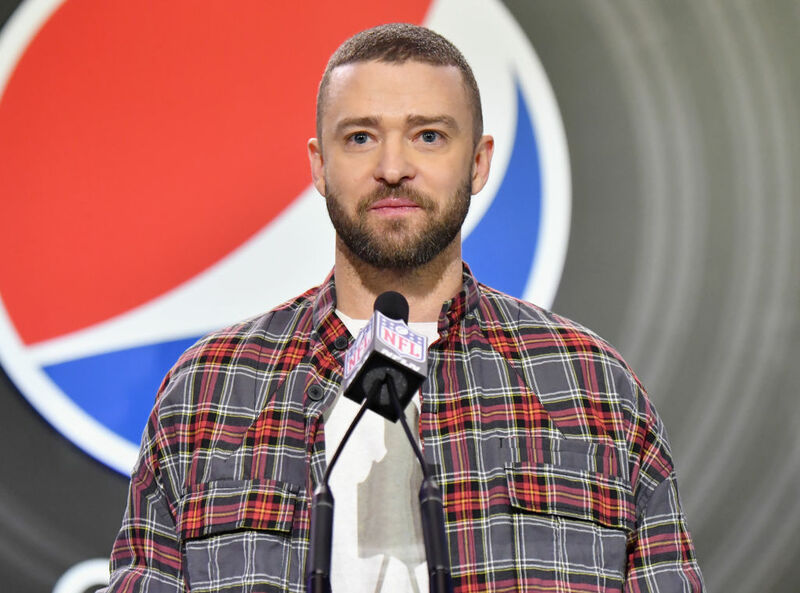 This year for the 2018 Super Bowl, Justin Timberlake took the stage for that high-profile performance. But we now have the answers to the biggest question: which songs would he perform? Timberlake shared a video earlier this week of him rehearsing for the big game. He also named the song that was playing: “Montana.” But he ended up just playing one song from his just-released album Man of the Woods: the lead single, “Filthy.” The new record dropped on Friday, headed off by his two early singles “Filthy” and “Say Something,” which features Chris Stapleton. But the rest of his performance was a true walk down memory lane. During his half-time show, he easily transitioned from “Filthy” to his 2002 single “Rock Your Body.” From there, he quick-hitted his way through “Senorita,” “Sexyback,” and “My Love.” It was a real throwback to every 2000s house party you ever attended. Bday rehearsals. Still feeling myself..? YES. Timberlake has certainly released a lot of music since that fateful 2004 performance. He played a little bit of each of those on Sunday night as he danced his way smoothly through “Cry Me A River” and “Suit & Tie.” And he also made time for a Prince tribute, since the game is in Prince’s home city of Minneapolis. Timberlake started at the piano playing his own song, “Until The End of Time.” Then, a Prince projection performed “I Would Die 4 U” as purple lights spread all over the city. Timberlake finished the performance with “Mirrors” and that most popular of songs, “Can’t Stop The Feeling.” Sadly, no NSYNC tracks made it into the show. Well, we can’t always get everything we want. But hey, now it’s time to immerse ourselves in Timberlake’s entire discography, boy bands included.